Working closely with global retailers and emerging brands, Kinex Media delivers world class eCommerce solution on the Magento platform. Our deep understanding of ecommerce, user experience design and online marketing makes us the perfect choice to help you with your new Magento ecommerce website. 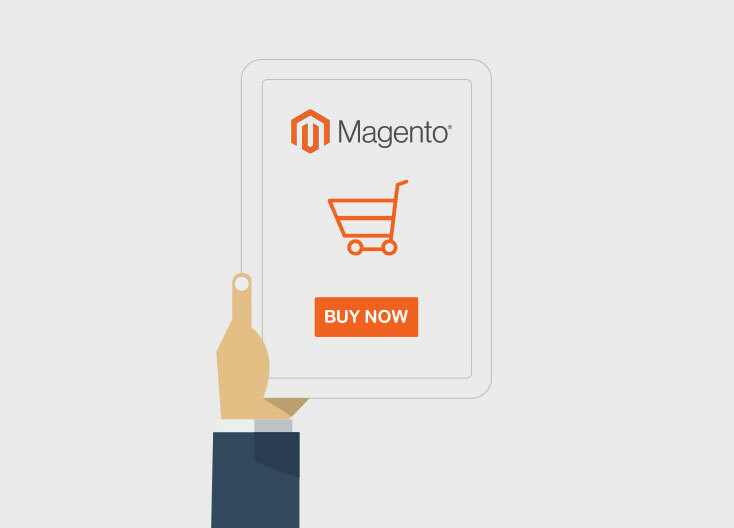 Magento is the world’s fastest growing Ecommerce platform. Kinex Media has the experience to build a Magento website that aligns with yourEecommerce aspirations.